Why I am giving FREE product to those in Uniform across America? Posted September 25th, 2016 by a_russell & filed under Bodacious News, Donations. You maybe wondering why would a company would give away FREE iPhone cases to those in Uniform. Yes, I said FREE. 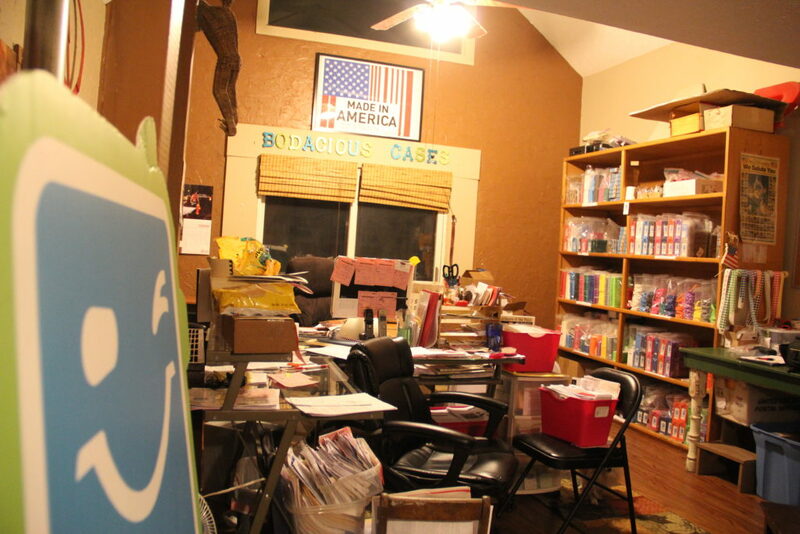 All you have to do is use code: THANKYOU at checkout on Bodacious Cases website click here. All you have to do is pay shipping and handling! I’ll tell you who I am and why I have decided to give all of our inventory away. 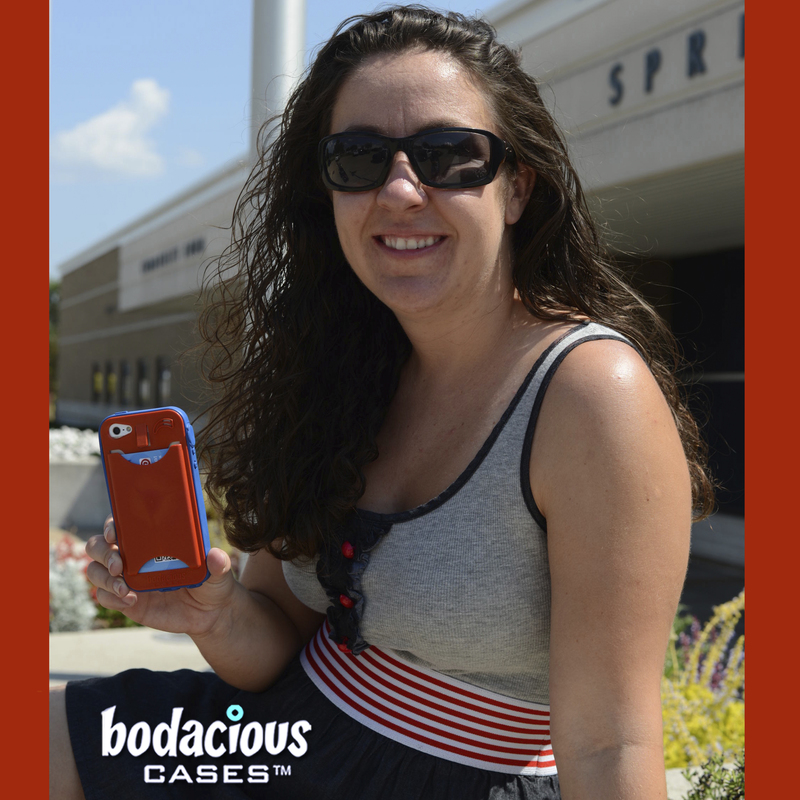 My name is Arianna Russell, and I am a 28-year-old who is the inventor, owner and CEO of American-made Bodacious Cases. I grew up the youngest of three siblings and two amazing parents who loved us and did what they could for us. My mother has ALWAYS loved American flags and my father was in Vietnam and is a Double Purple Heart Vietnam Veteran. When my parents and I had a bad car accident on Christmas a few years ago, a Police Officer helped us. When my father had a seizure and they had to take him to the hospital, the EMTs helped get him out of bed and into the ambulance. When our barn burnt down that my great-great grandparents build in the 1800s, the firefighters came to put the fire out and the police and EMT’s came, too. If it wasn’t for our Veterans, who serve and protect us day in and day out, we wouldn’t have the freedom to do what we do. I wouldn’t have the freedom to be writing this blog and I might not have the freedom to choose to give free iPhone 4/4s, 5 or 5s cases to ALL THOSE IN UNIFORM! I have fought to keep my products Made in America because it’s important to me for many reasons, but, most importantly, I want to give back to those who protect me and allow me to choose for my product to be made here in America. I call them when I’m in need and they come, no questions asked. When most people run away from guns going off or buildings burning down or someone bleeding out, they are the ones who are saving lives and trying to make this country a better place. With all the negativity going on in this country and world I just wanted to show them that I appreciate them, so it’s my small way of giving back to them. So as a small-town, country girl from Ozark, Missouri, I hope that you’ll share this blog with someone and next time you see someone in uniform tell them thank you for what they do.